GalaxyText can help any business in any industry achieve their desired mobile website for a low cost. The quality that users can see on their smartphones in untouched in the industry. GalaxyText helps any business in Canada from Montreal, Toronto, Ottawa, Saskatoon, Winnipeg, Edmonton, Calgary and Vancouver. It doesn’t matter where your business is in Canada, GalaxyText can help you with Mobile websites Canada. 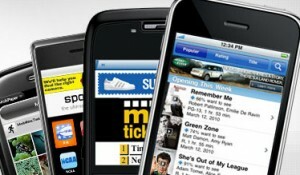 One of the key elements for advertising is using mobile websites. Businesses in Canada apple mobile apps can convert their current website into a mobile friendly website which will let their customers view the company’s website from their cell phones. 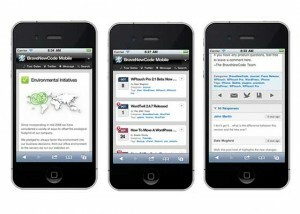 The difference with mobile website creation is that it’s created for cell phones. It makes the navigation easier, the selection of menus, and you are able to find everything you need within a couple of clicks. From a regular website you won’t have an easy time finding the information you need. If businesses is Canada have not started using mobile websites then they should use GalaxyText Mobile Marketing Company for all their mobile solutions(156). 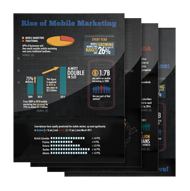 GalaxyText provides a mobile websites Canada Montreal businesses a one stop solution for all types of mobile marketing including creating mobile websites. We have a talented team of experienced mobile website creators who are ready to provide any complex solution and design for all types of businesses including restaurants or fast foods, night clubs, spas and salons, recruiting agencies, trade shows, schools, churches and retail.